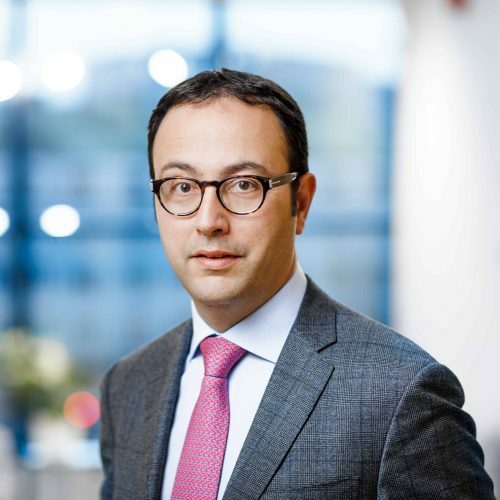 With a background in international private wealth management and a comprehensive understanding of the financial markets, Mr. de Silvestri is a board member of prime asset management company CGM S.A.M. In the Baltics he is more known as the founder and CEO of Colonna- a major Estonian-based real estate investor with more than 10 years of market presence and a commercial real estate portfolio valued at approximately 320 m€. Mr. de Silvestri is as well one of the founders and a supervisory board member of Inbank AS a fast growing Estonian bank specialised in consumer loans, operating now in all the Baltic countries and Poland. PANEL DISCUSSION: Building trust for the Baltic market. Are we doing enough?